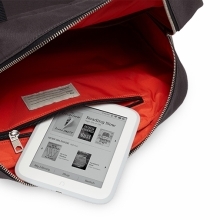 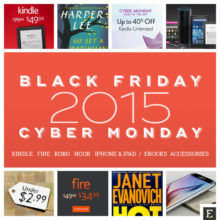 A list of the best 2015 Cyber Monday deals for Kindle, Fire, Kobo, Nook. 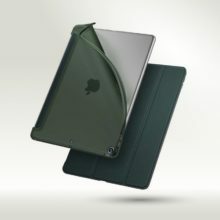 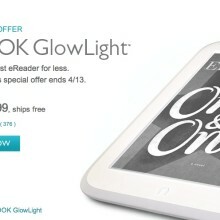 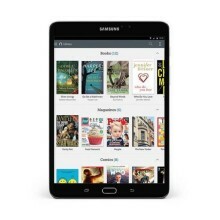 You’ll find here deals for ebooks, devices, and accessories. 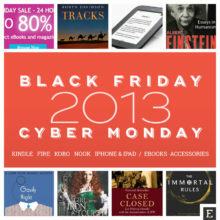 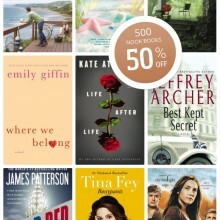 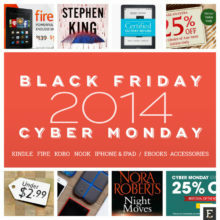 Updated list of 2014 Black Friday ebook deals that last through Cyber Monday and longer. 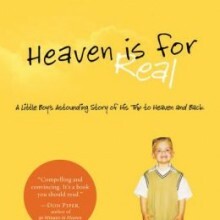 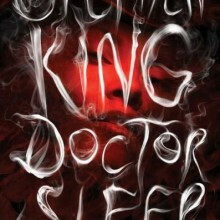 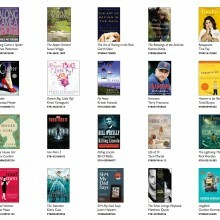 Kindle, Kobo, Nook, Google Play, and many more.